Huawei is not the only one who had announced a LTE Advanced Mobile hotspot in the Mobile World Congress. 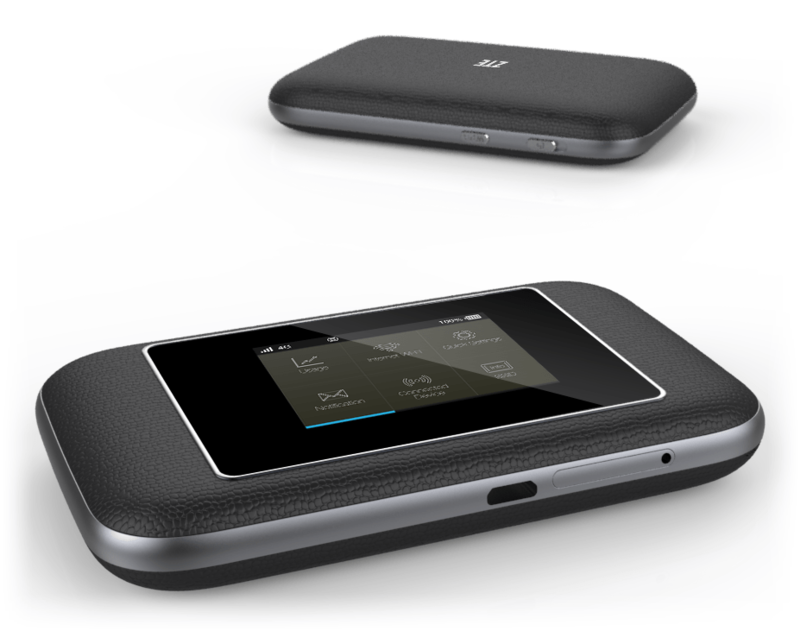 Another Chinese manufacturer ZTE, the rival of Huawei, also introduced a new pocket WiFi which can also reach the peak speed to 300Mbps on future 4G networks. 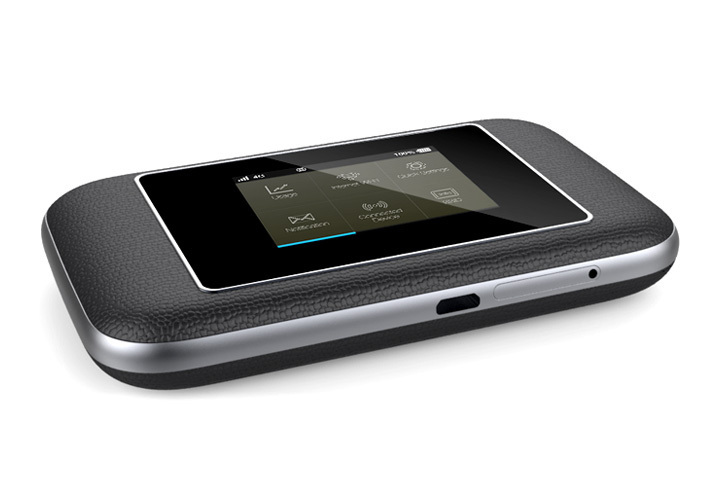 The new model is ZTE Flare, it’s not a model number like previous mobile hotspot. ZTE Flare is based on the new generation of smart Qualcomm Gobi 9×30 which had also been announced at MWC 2014 with new snapdragon. Qualcomm Gobi chipset 9×30 is also the world’s first LTE Advanced modem operating in the aggregate bandwidth to 40MHz in both the FDD and TDD. As a result, mobile operators can be combined frequency blocks in the two ranges of radio spectrum in each of the combinations approved by 3GPP. Due to the versatility of this solution LTE FDD and TDD CAT6 will be able to be implemented around the world. With the latest new Qualcomm chipset, ZTE Flare supports 4G LTE advance Category 6, which can aggregate two 20MHz spectrum of two separate frequency bands to 300Mbps. The uplink could be reach up to 50Mbps. It’s the fastest wireless transmission speed that could be achieved by current technology. Through an improved manufacturing process from 28 to 20 nm, these chipsets will be more efficient wish saving energy of 15%, which means less power consumption, less heat and better autonomy. The ZTE Flare is also with Qualcomm WLAN chip VIVE QCA6174 offering WiFi 802.11ac/a/b/g/n dual band 2 x 2 MIMO, which could help up to 32 wireless terminals to access the internet through WiFi from ZTE Flare. This feature is very excellent because Huawei E5786 could support only 10 WiFi users. ZTE Flare will be available in the second half of 2014. From the features, we could suppose the ZTE Flare will be very attractive for the technology geeks and very useful for businessmen who require high data transfer. However, it’s better to use the ZTE Flare under the LTE-A network. If the network LTE Advanced is not available, user may feel disappointed at the link speed.